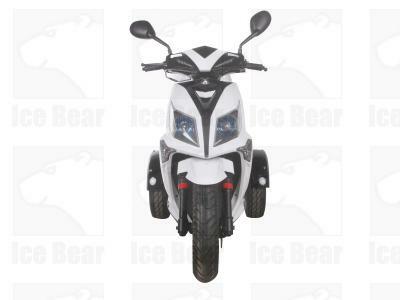 Birdy’s Scooters and ATVs’ IceBear 50cc Mojo Magic Trike Scooter is one of the hottest scooters around! 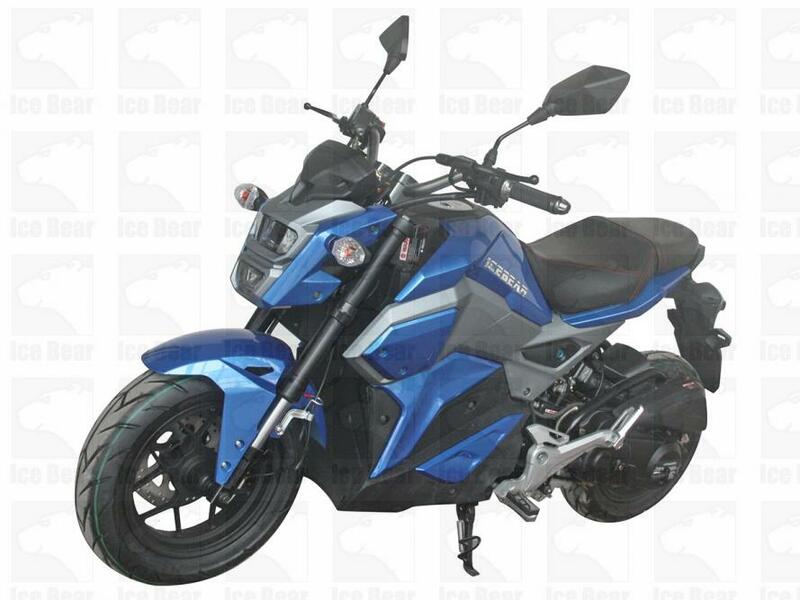 Check out all the specifications below. 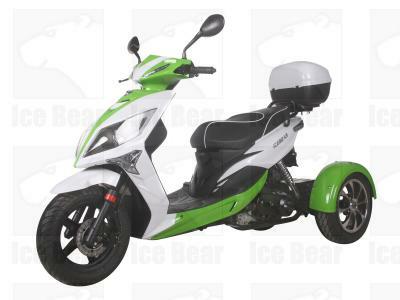 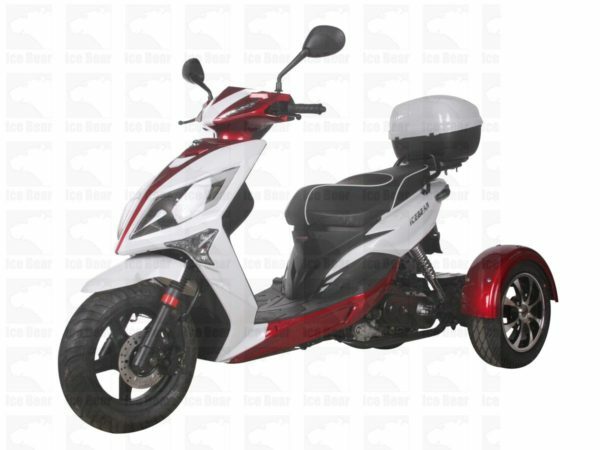 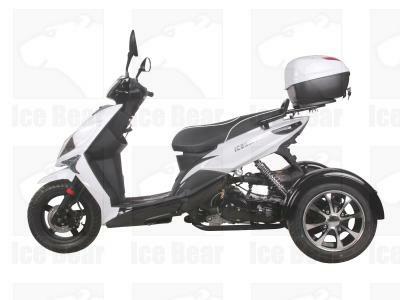 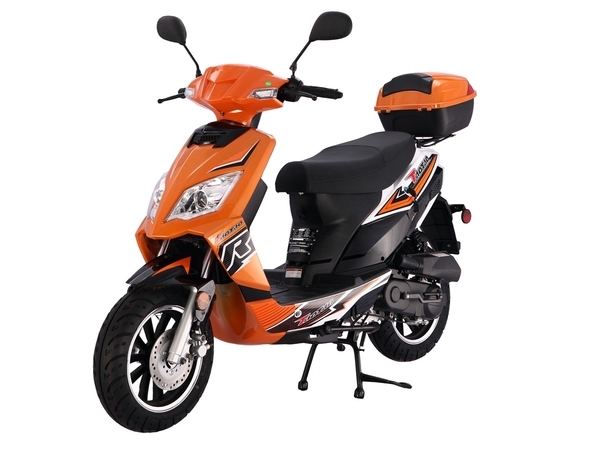 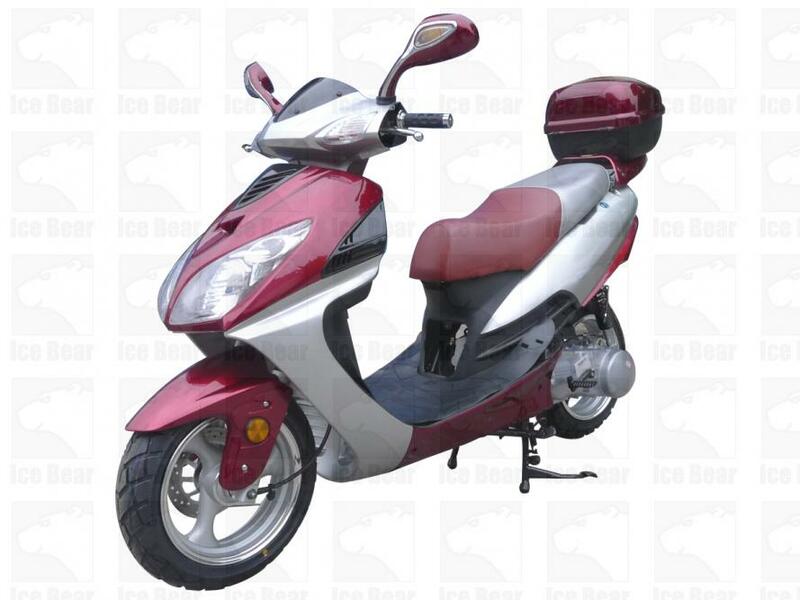 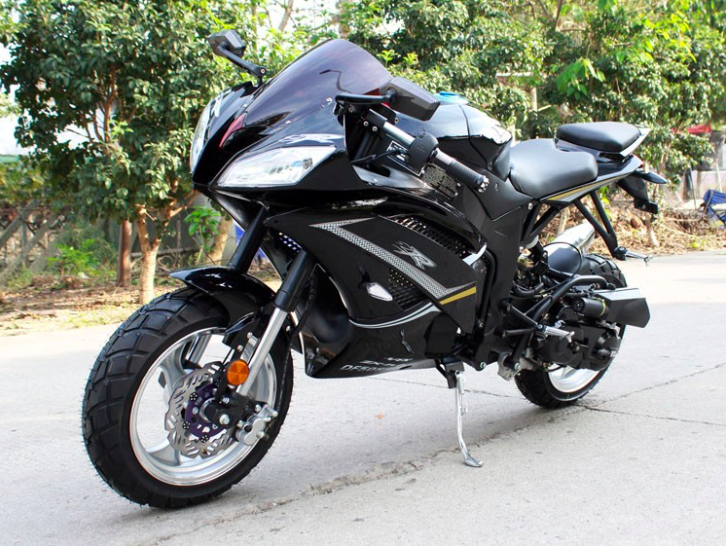 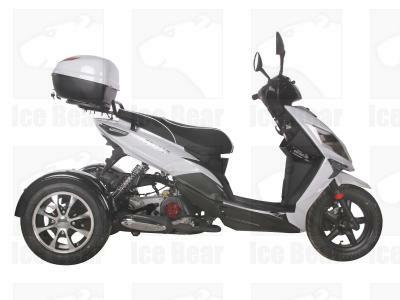 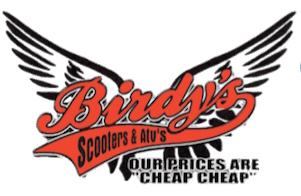 Check more of Birdy’s Scooters & ATVs hot inventory.